Your guide to The FunShine Coast. Find things to see & do, tours, restaurants and hundreds of superb places to stay on our beautiful coastline. 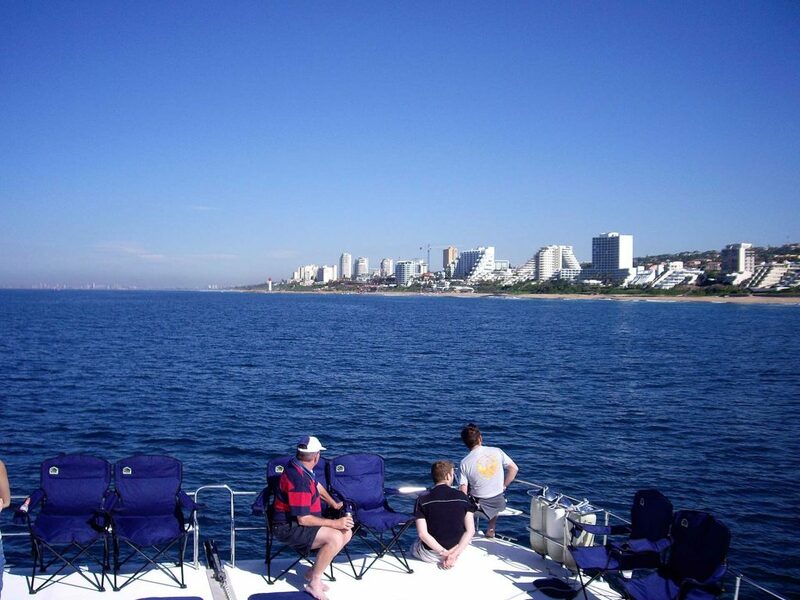 A holiday in Umhlanga provides the perfect opportunity to relax and savour the wonderful ambience of a coastal town. Here you will find a unique blend of cultures from East to West, with the pulse of Africa at its heart. Mediterranean-style restaurants rub shoulders with Asian, Middle Eastern and exotic African restaurants, many of which include a panoramic view over the ocean. 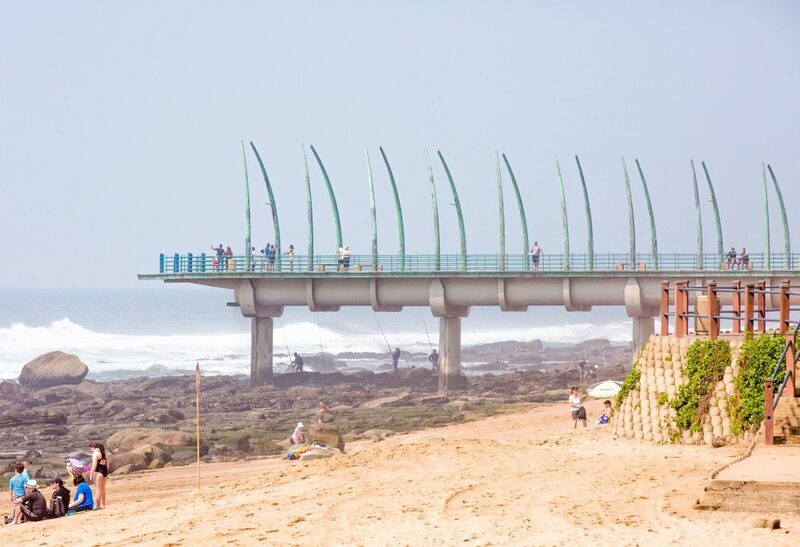 Visitors from around the world flock to the holiday resort of Umhlanga to relax and have fun on one of the most beautiful coastlines in the world. 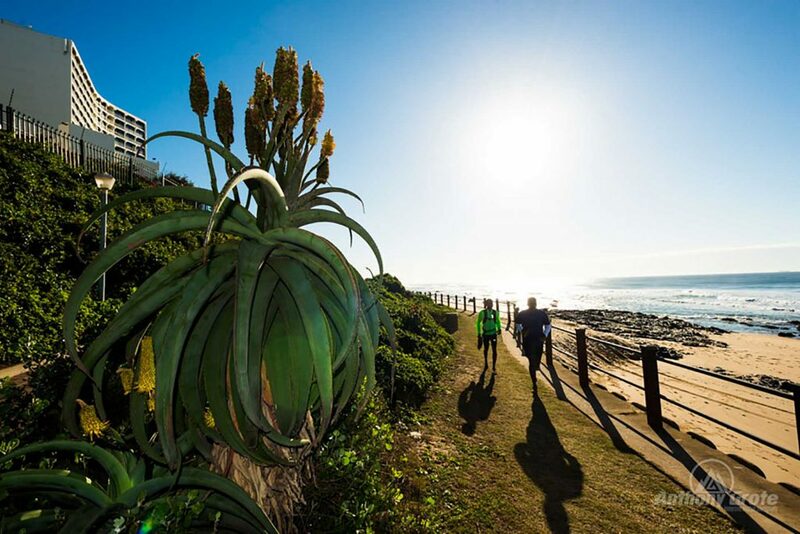 Situated on the east coast of South Africa just north of the vibrant port city of Durban and ten minutes south of King Shaka International Airport, Umhlanga faces the warm waters of the Indian Ocean and has the best South African accommodation, with superb holiday apartments, luxury hotels, lodges and B&Bs. Ocean enthusiasts and outdoor adventurers will be in their element; surfing, deep-sea fishing, scuba diving, kiteboarding and microlight flips are all available on this wonderful stretch of coastline. 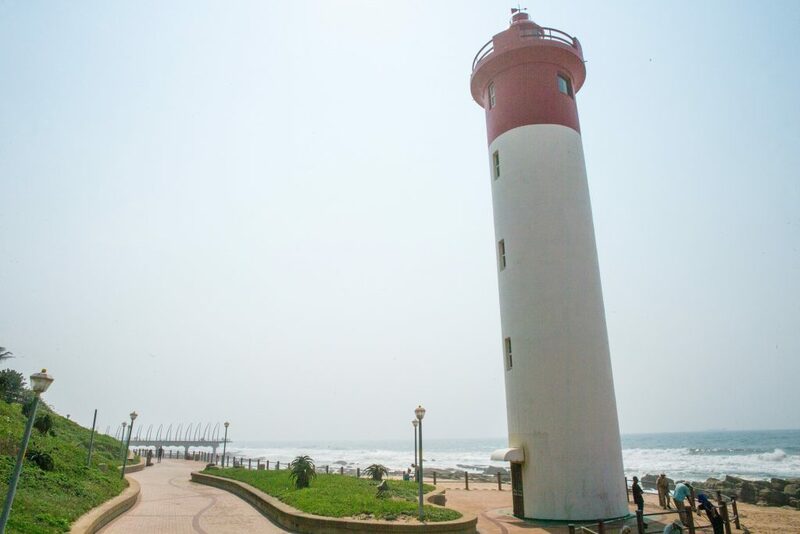 Shopping Centres, like Gateway, the best South African tour operators, nature trails, nearby golf courses and Sibaya Casino, are just some of the key attractions Umhlanga has to offer. 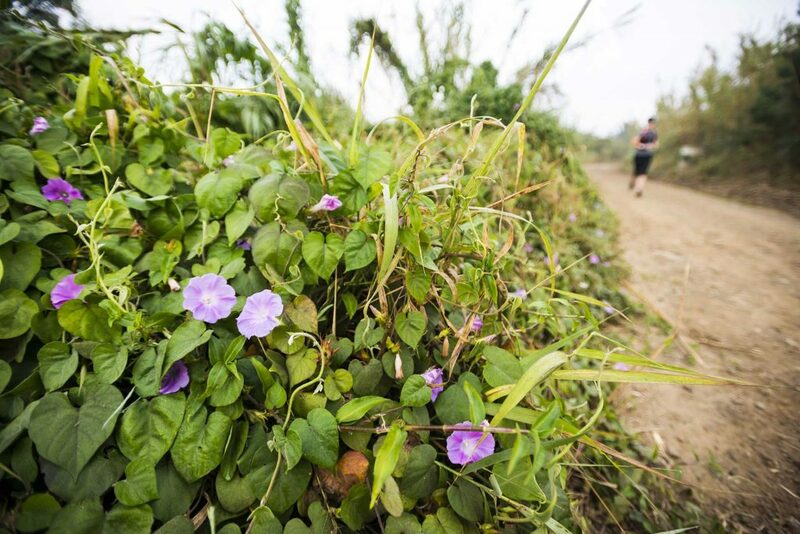 Stay on course as you explore a heritage trail, or take to the forests and revel in nature that is aeons old. ‘Umhlanga’ is Zulu for ‘place of the reeds’, so named because of the profusion of reeds on the banks of the Ohlange River that flows just north of Umhlanga. The area was part of an ancient coastal dune forest system which today still provides sanctuary for small wildlife. Golden sandy beaches stretch northwards for more than 200 kilometres, all the way to the spectacular Isimangaliso Wetland Park, a world heritage site. 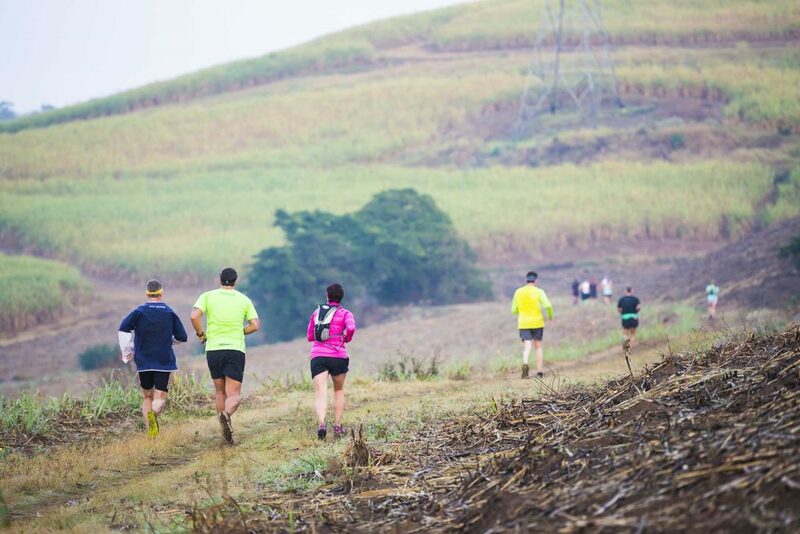 Inland from Umhlanga, endless fields of sugarcane give way to the undulating landscape of the Valley of 1000 Hills, Hazelmere Dam, the mystical hidden valleys of Zululand and the spectacular Drakensberg. 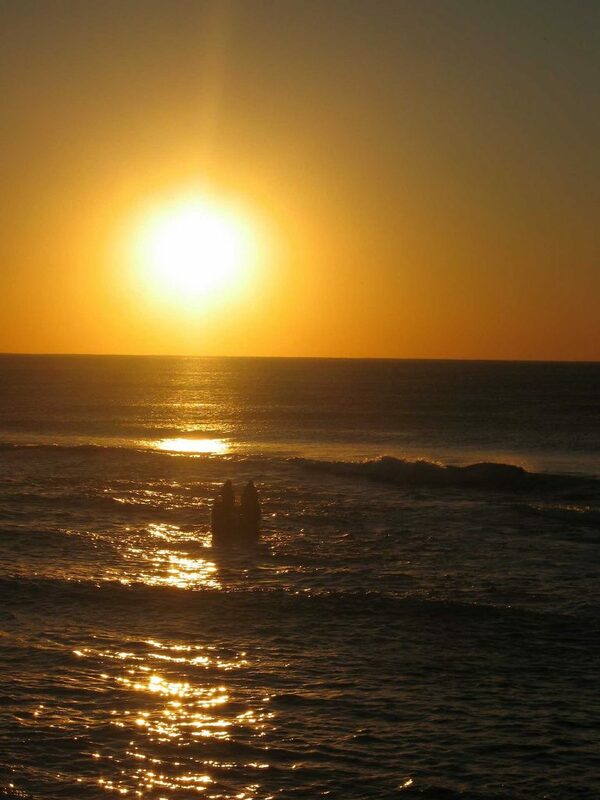 The Umhlanga Summer Festivals, Easter Festivals and Winter Festivals have been staged in their present form since 2005. 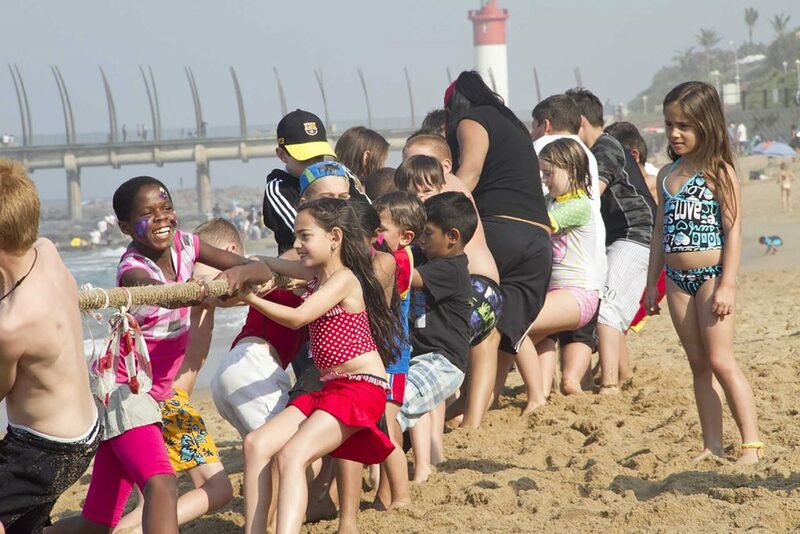 They take place annually at Main Beach during the popular holiday seasons when thousands of visitors flock to Umhlanga Rocks. 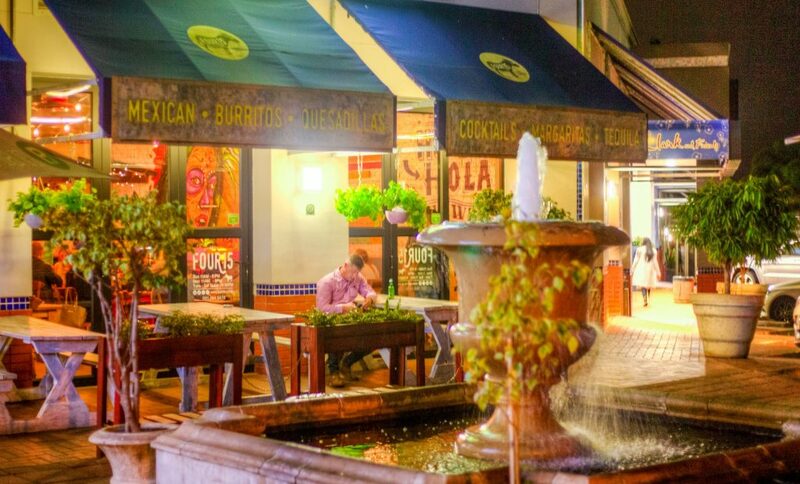 Plan some high-end shopping or book a cultural or historical tour inland. 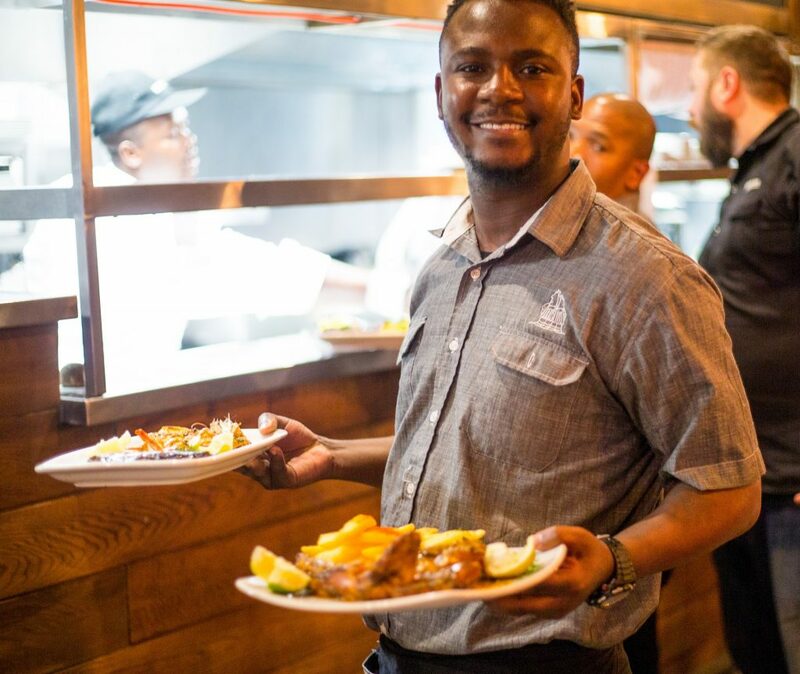 Umhlanga Tourism is here to help!